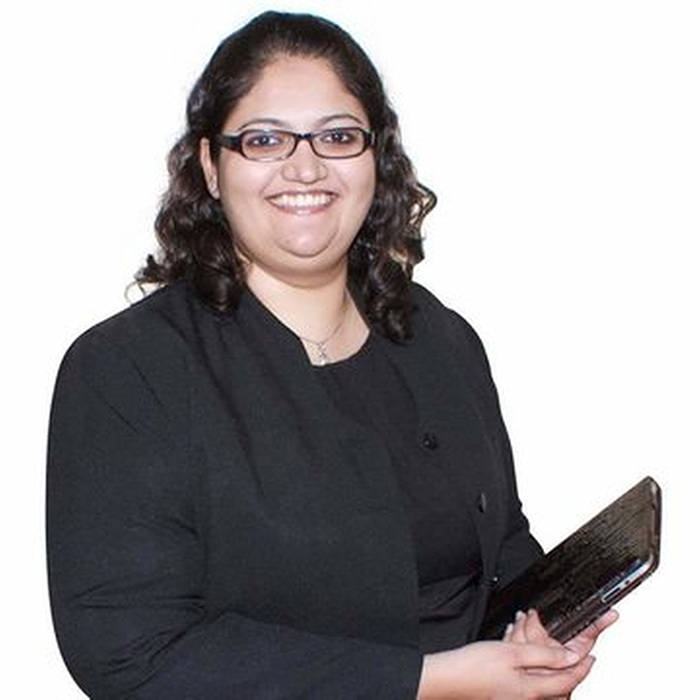 HRguru has an extensive network of Independent Professionals (IPs), accomplished professionals with hands-on experience and a diverse range of professional expertise, who deliver specialist services and focused programmes tailored to the unique needs and goals of our clients. To find out more about our On-Demand Independent Professionals, click here to find out more. 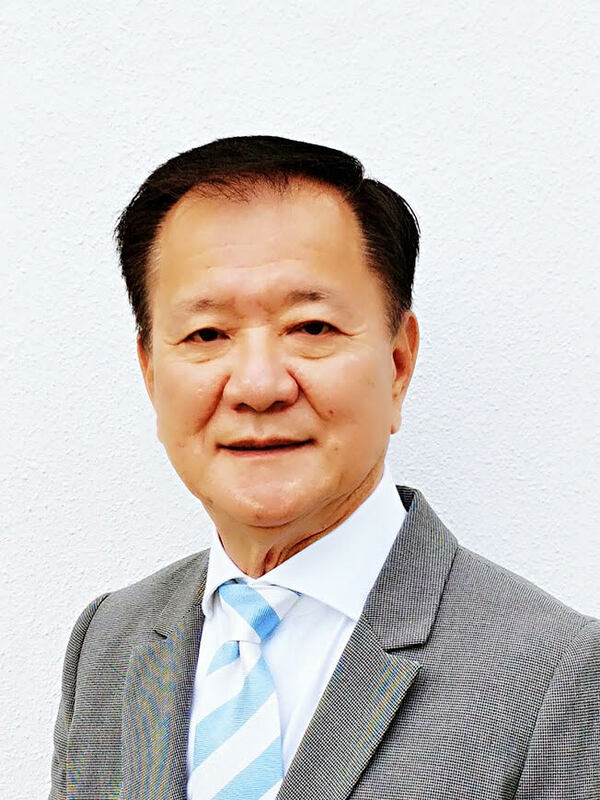 Chow Kwok Wah is a seasoned HR professional with over 40 years of experience, 22 years of which was spent in the transport and logistics industries. 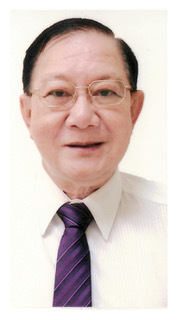 Eugene Tan had over 40 years of human resource experience in the private sector. 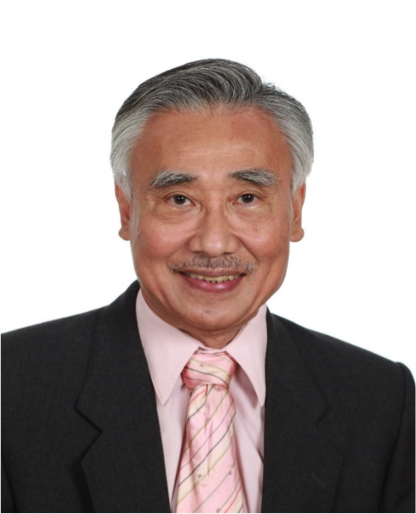 He started his career with the Singapore Police Force in 1969 before joining Singapore Airlines and since then have worked in various industries ranging from manufacturing, retail to hospitality. 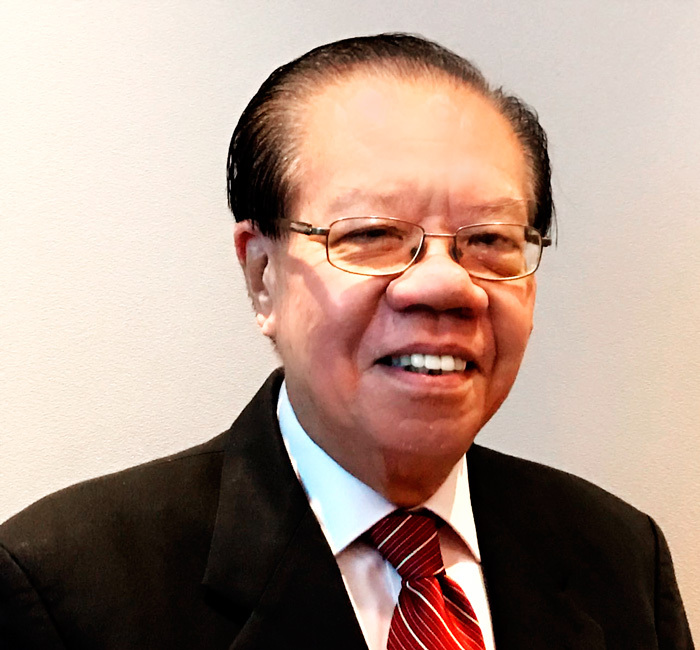 PH has more than 30 years of hands-on learning and track record in supporting sustainable organization growth in corporate management and leadership positions. 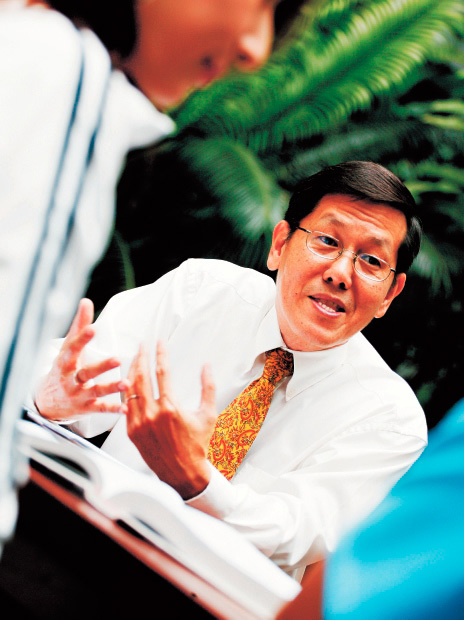 He played key roles in Organisation Transformation and Business Sustainability for the organisations he worked with. 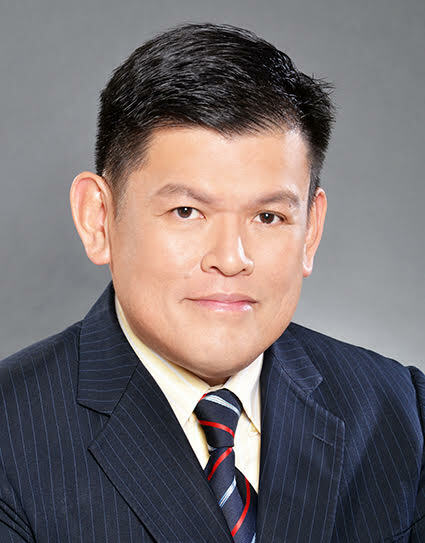 PH’s track record and acquired competencies include: global working knowledge in Asia, Middle East, Europe and US – from Global MNCs, ‘local’ MNCs to Family owned business. 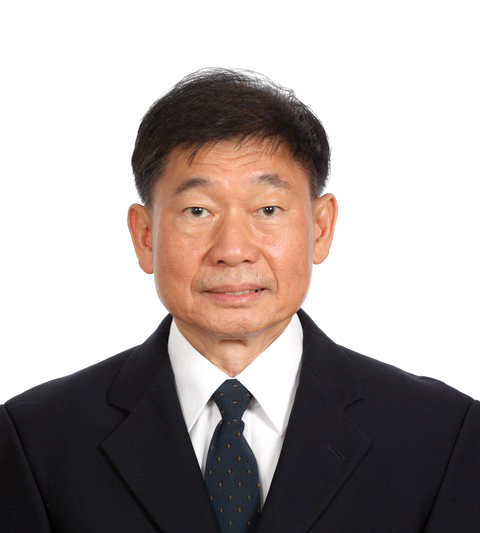 With 18 years of specialised experience in Enterprise Risk Management(ERM), Lee Chuen Fei has worked at ST Engineering and various Business Units in different capacities, for 36 years. 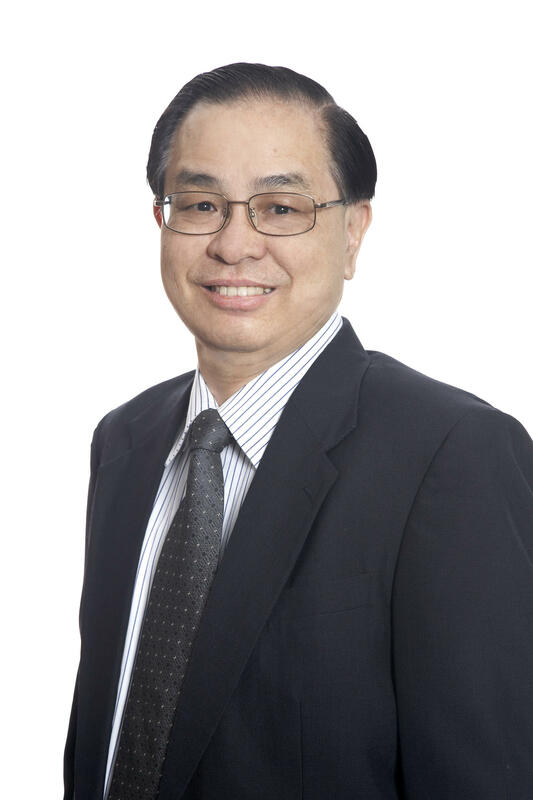 He was awarded the Standard Partners Merit Award by SPRING Singapore in 2013 for representing Singapore Working Group in the ISO31000 International Standard. 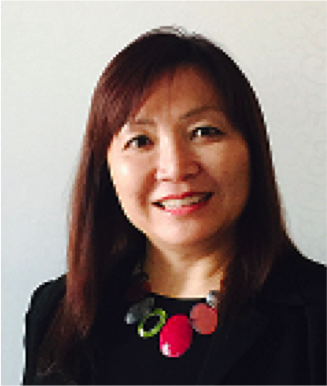 Nica has more than 15 years of experience specialising in the use of LEGO bricks to facilitate concept learning, innovative thinking and helping clients to bring Idea to Life! 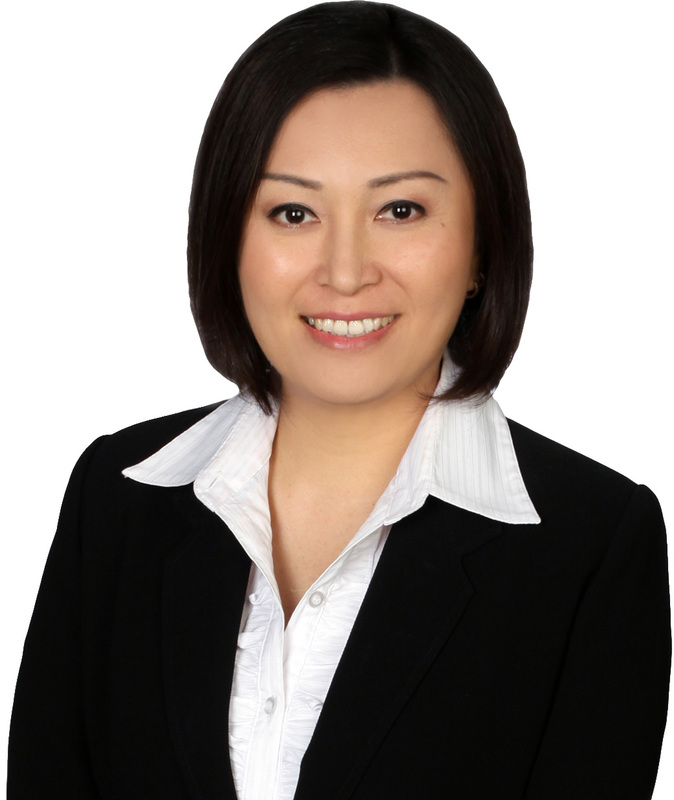 She is certified in LEGO® SERIOUS PLAY® and Solution-Focused Coaching®. As a Resilience Coach®, Nica coaches Clients to hold their ground in professions, particularly when the environment is competitive. 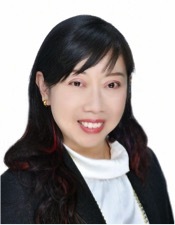 As a Potential Amplifier, Nica’s aptitude to see the uniqueness and strength of each individual helps clients to maximise their potential and marketability. We’re always on the lookout for HR experts with unique functional specialties. 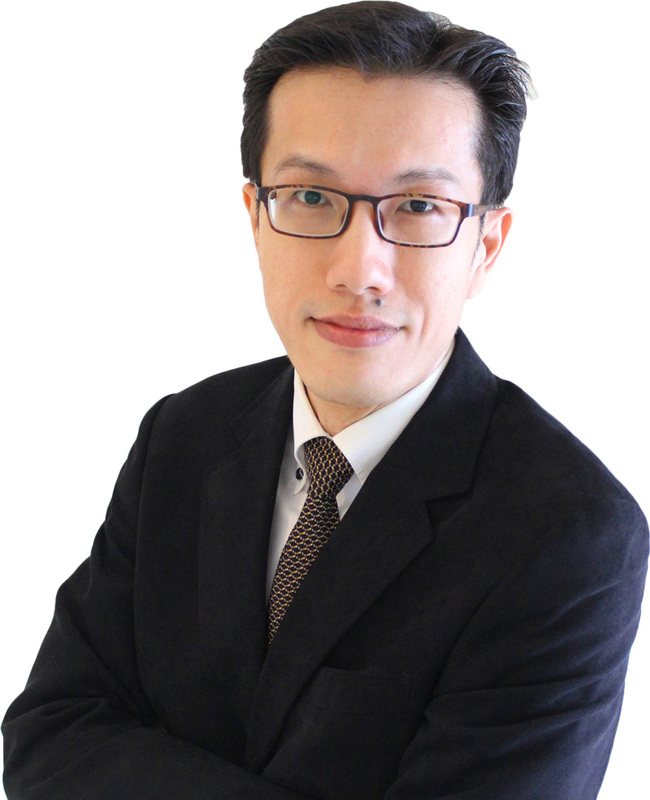 If you’re interested in becoming a HRguru Independent Professionals, please contact our Chief Guru Tommy Ng at tommyng@hrguru.com.sg.